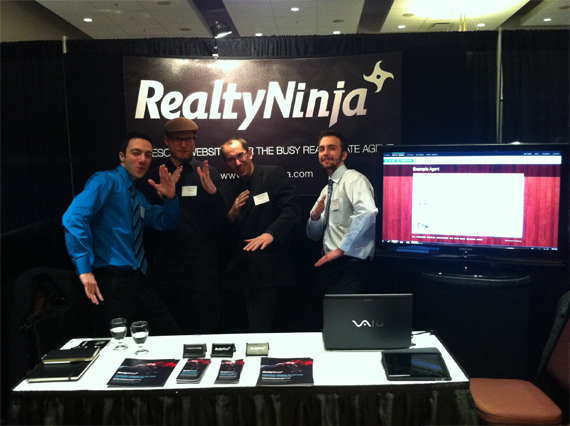 RealtyNinja was at this years Exceeding Expectations, the Fraser Valley Real Estate Board’s annual Conference and Trade Show and we had a blast! It was great to connect with so many local agents, brokerages and companies. We look forward to attending next year, hopefully we’ll see you there! Here’s our designers desk preparing videos for the big show. 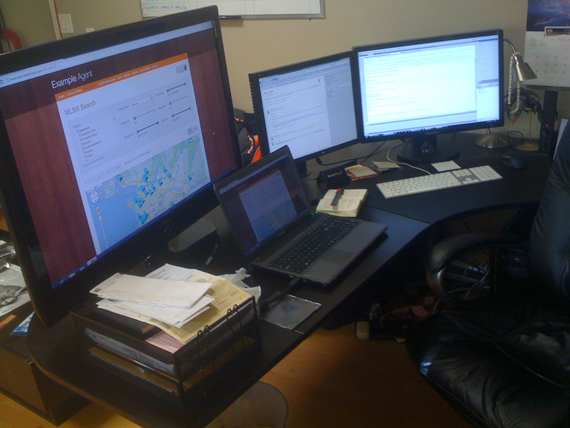 How much screen real estate is too much?